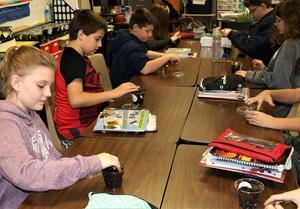 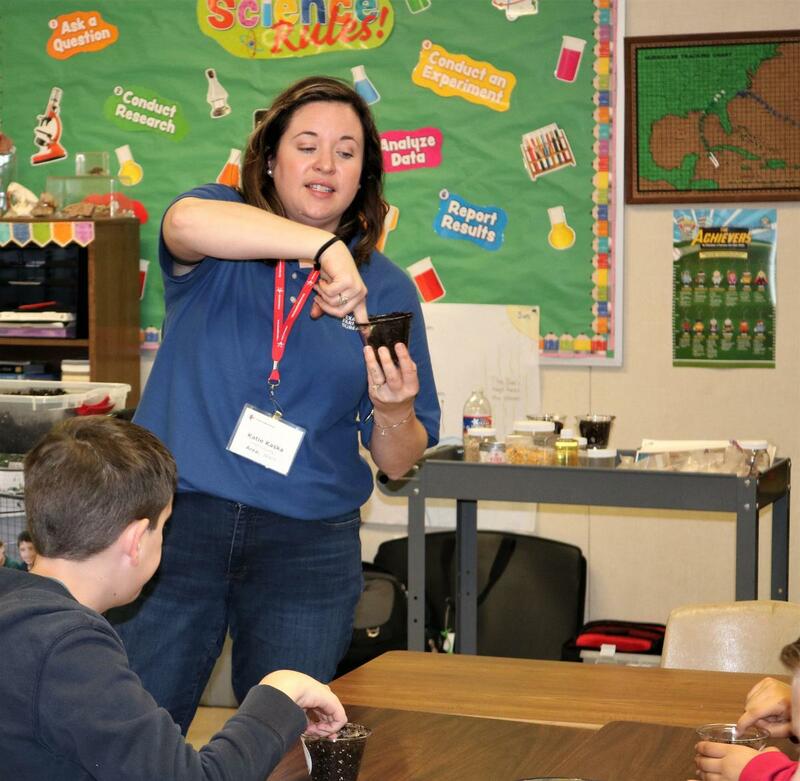 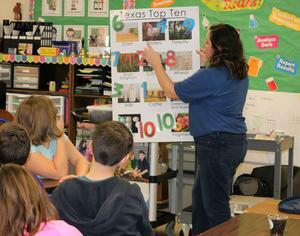 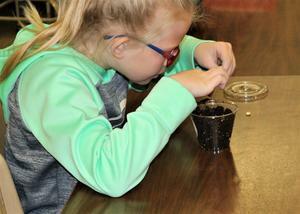 Fifth-grade students get a hands-on science lesson. Troy Elementary School 5th grade science students planted their own seeds this week while learning about Texas agriculture. Thank you, Texas Farm Bureau, for providing this hands-on learning experience!